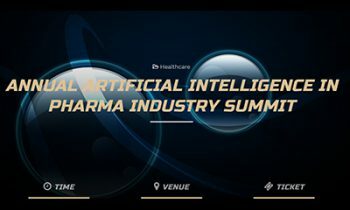 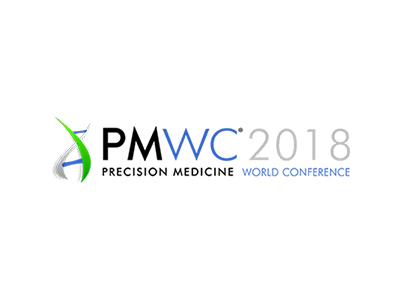 Chief Analytics Officer, Slava Akmaev, Ph.D., will speak at the 2018 Precision Medicine World Conference at the Computer History Museum in Mountain View, Calif., from Jan. 22-24, 2018. 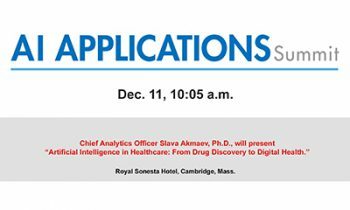 Akmaev will be one of the featured speakers during the session, “AI-driven Pre-clinical and Clinical Drug Design, Discovery, and Development,” and is scheduled to present on Jan. 23 at 9:30 a.m.
Read a question-and-answer feature with Slava. 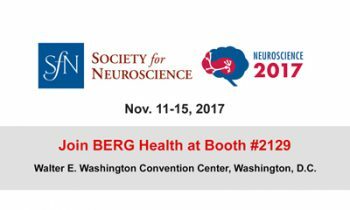 Also, we encourage you to visit Slava and his BERG Analytics colleagues at Booth #11.